Take a deep dive into social media marketing, earning certification that'll boost your resume and marketability. Making money online means knowing how to leverage social media. Whether you’re trying to get an idea out, elevate a brand, or sell a product, social media marketing is essential. So this massively discounted social media certification course is a must-see. Growing an Instagram presence doesn't have to be difficult with Appz Instagram Assistant. 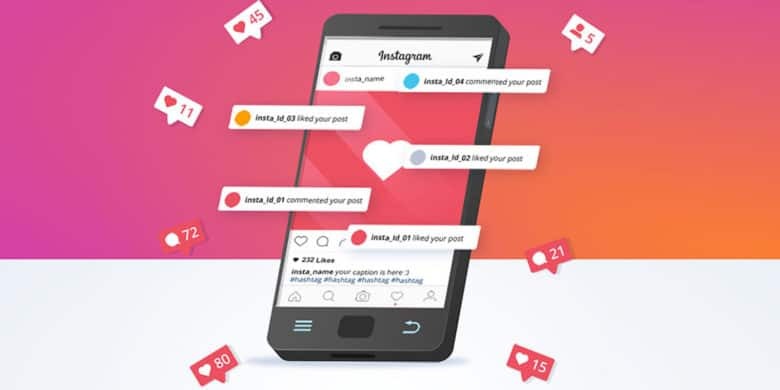 Whether you are aspiring to become an influencer or starting an online brand, building a presence on Instagram is full of challenges. 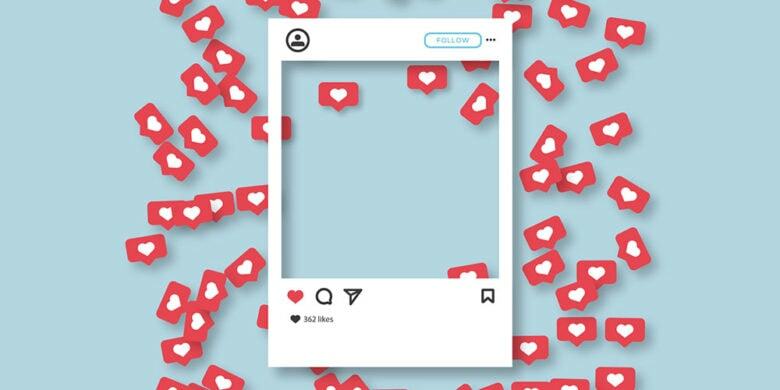 The name of the game when it comes to Instagram growth is work smarter not harder. 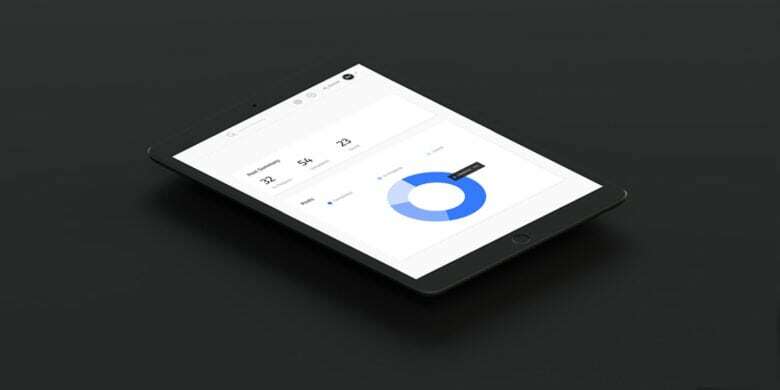 Appz is an easy-to-use software solution that will automate tasks to generate more engagement for your personal or brand Instagram account. 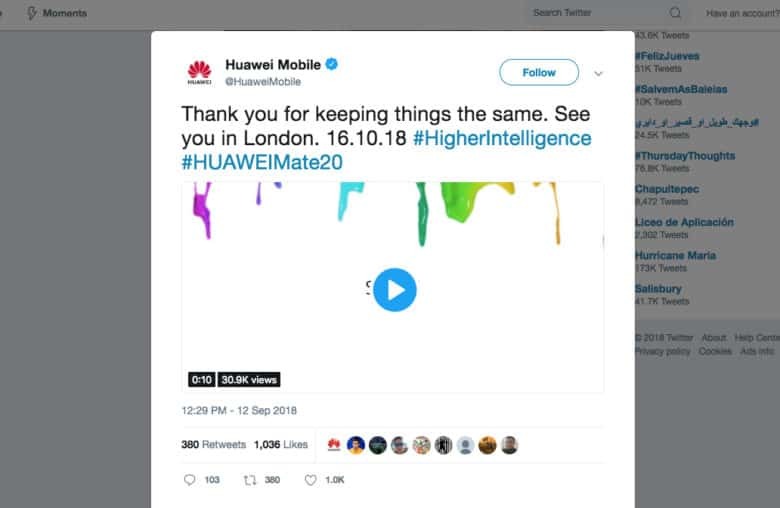 What could Huawei be talking about? Huawei, one of Apple’s biggest competitors in smartphone sales, fired off a series of tweets that mocked the iPhone maker immediately following Wednesday’s unveiling of new products. Alex Jones' media empire is falling, but his followers can still get their fix from iOS and Android apps. 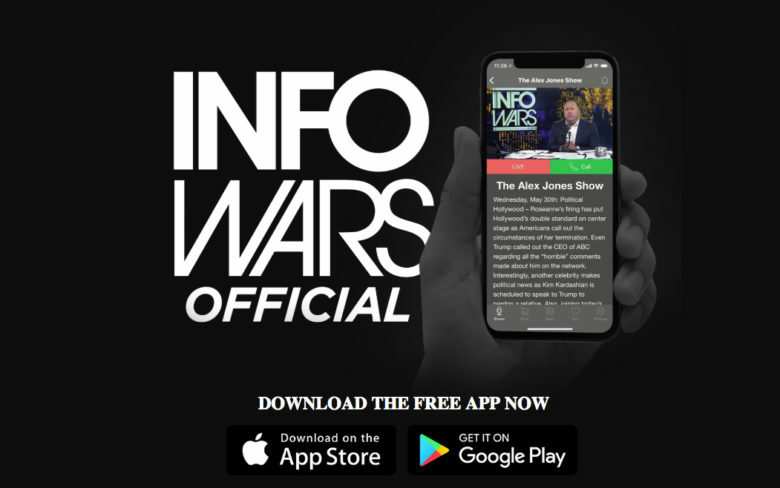 Fans of Infowars radio host Alex Jones have flocked to the Apple App Store to grab what’s left of his voice on social media. 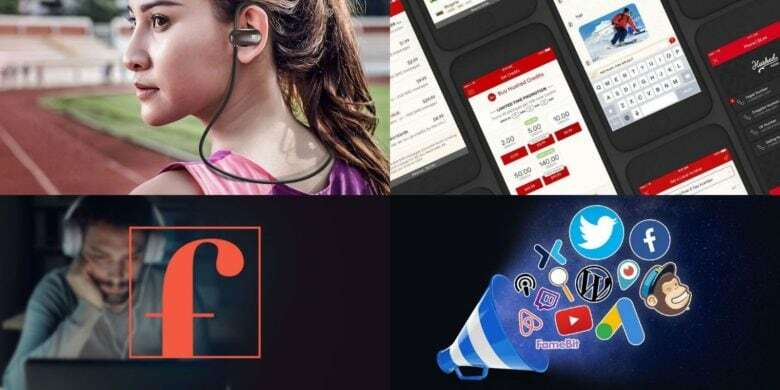 The iOS app Infowars Official was ranked the fourth most popular news app earlier today, less than 48 hours after Apple and other tech companies booted Jones off its social media platforms. Shot on iPhone – over and over. 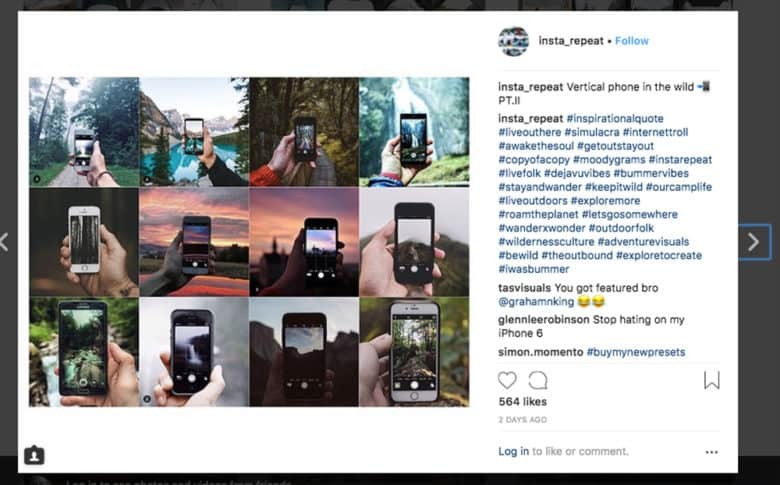 If you think there’s a nagging sameness to the photos on Instagram, here’s your Exhibit A.
It’s an Instagram feed of collages that showcase the repetitive subjects and compositions of photos shared on the service. 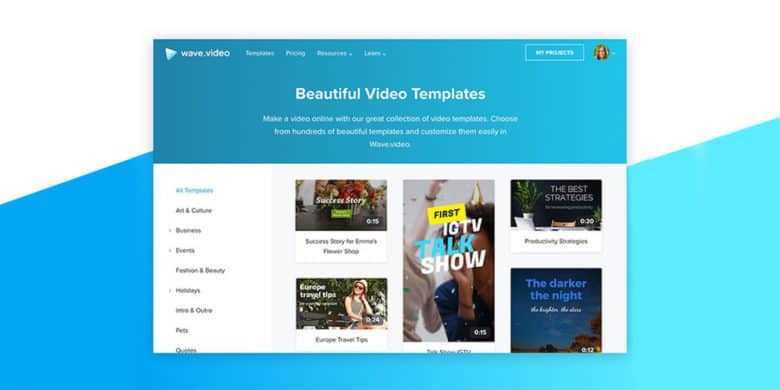 Making videos can do a lot for your brand or business, and this app makes it easy. Nothing helps get a message across quite like good video. It’s the perfect content for social media, so video is a must for marketing of all kinds.